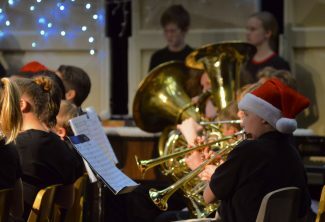 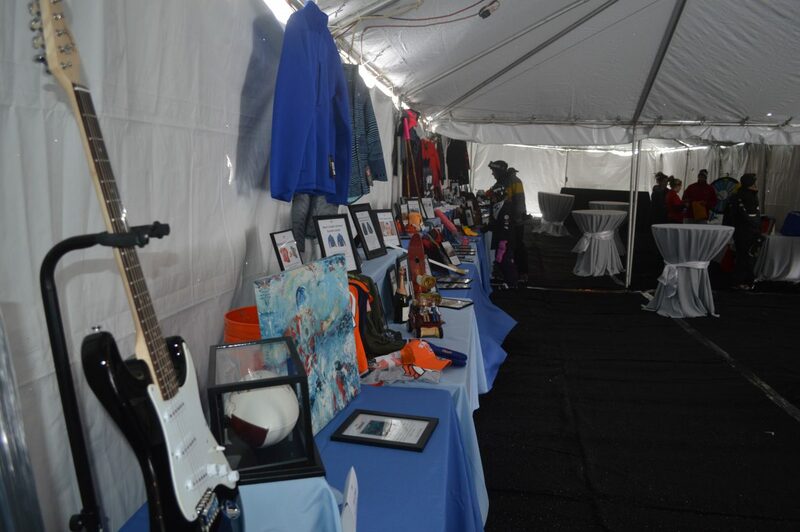 The event also includes a silent auction to benefit the NSCD. 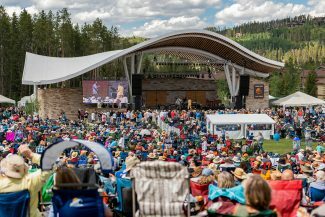 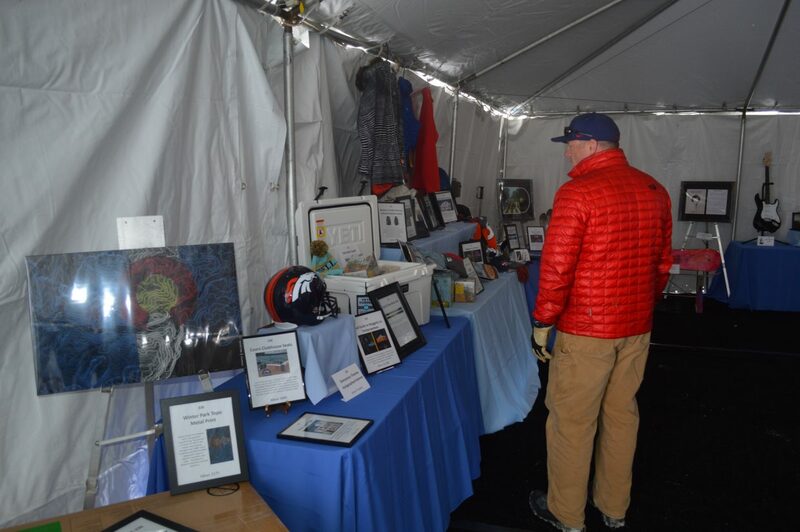 Items included a signed Eric Clapton guitar, skis, signed broncos memorabilia and tons more. 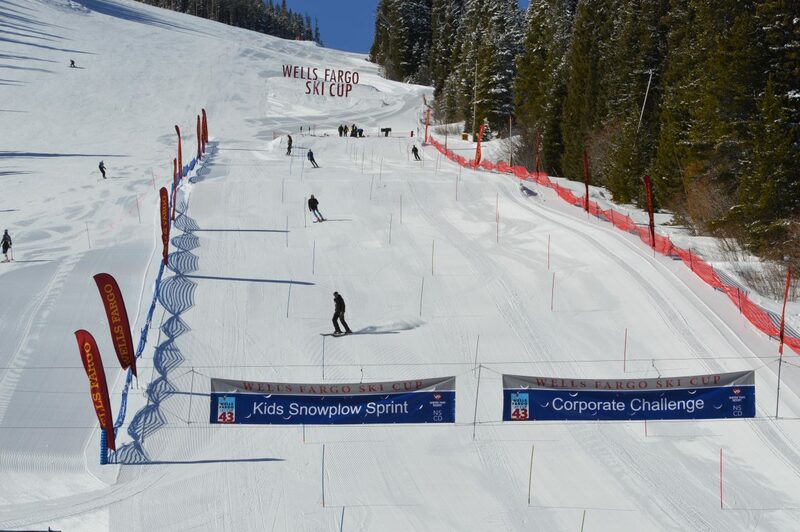 A look at the slalom course from the bottom of Hughes Trail on the Winter Park Territory. 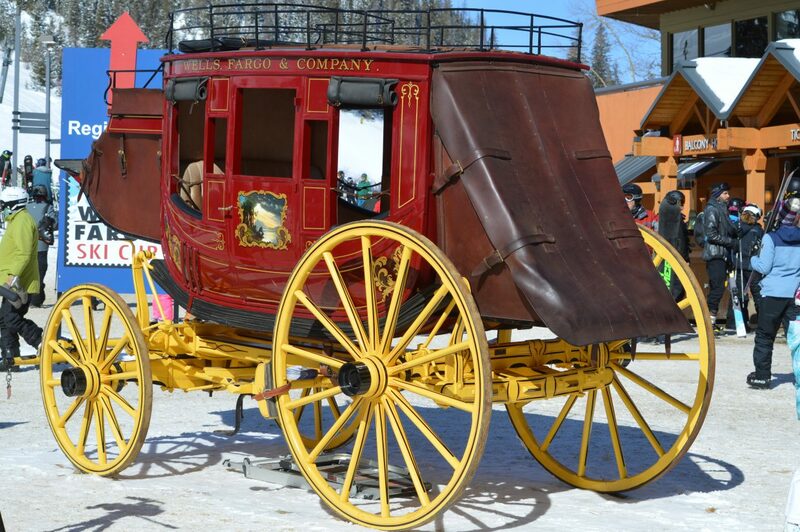 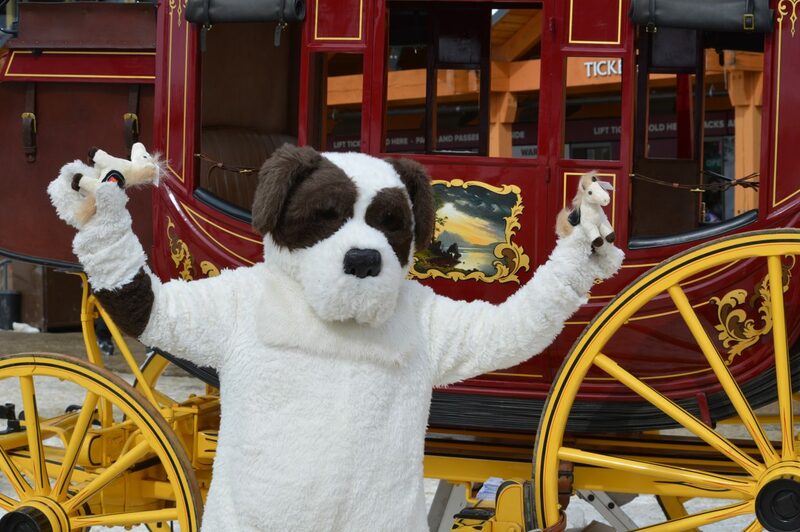 Wells Fargo, the biggest sponsor of the event, made sure to bring its iconic stagecoach to the village. 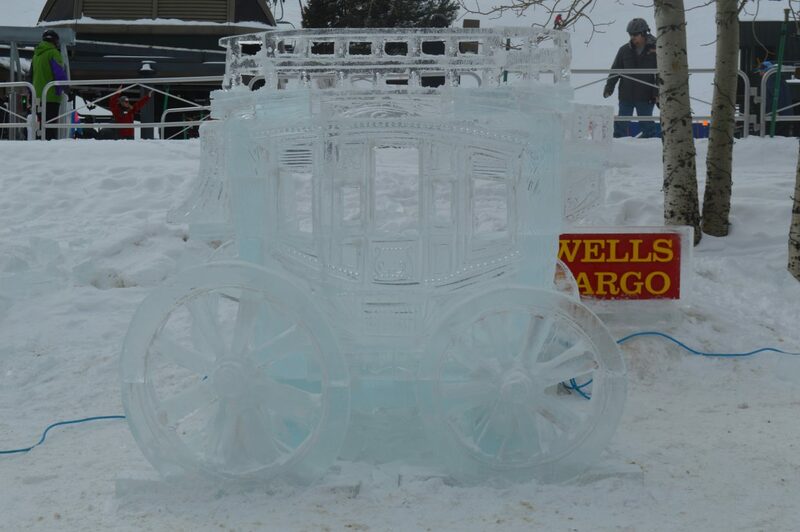 Thomas Barlow sculpts a stagecoach out of ice, his fourth time creating a sculpture for the event. 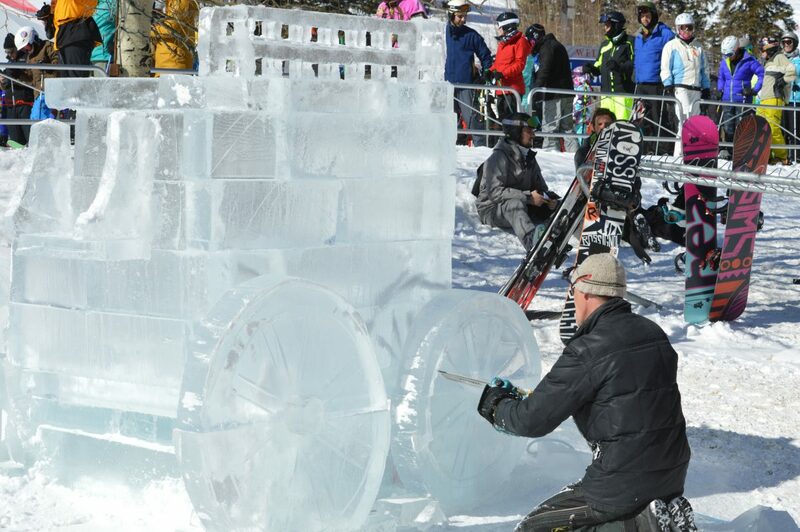 Thomas Barlow sculpts a stagecoach out of ice, his fourth time creating a sculpture for the event. 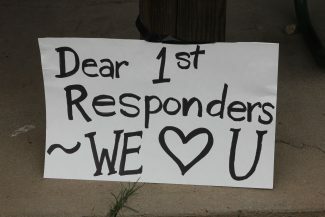 Here is a look at the finished product. 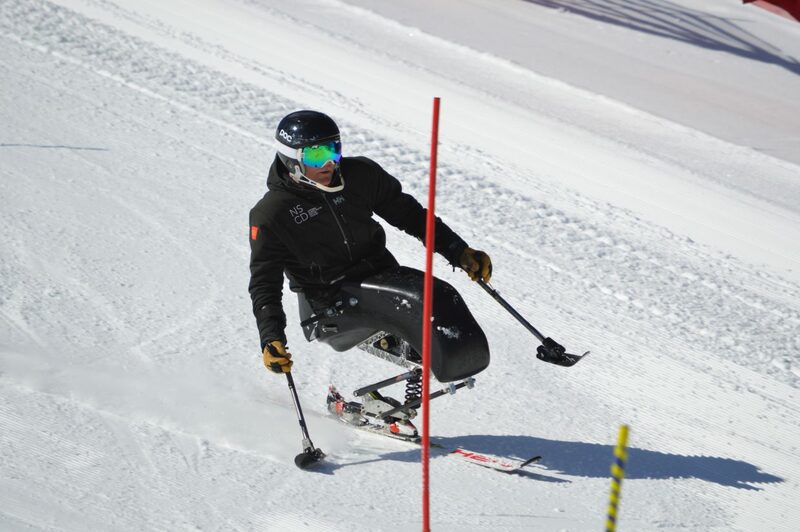 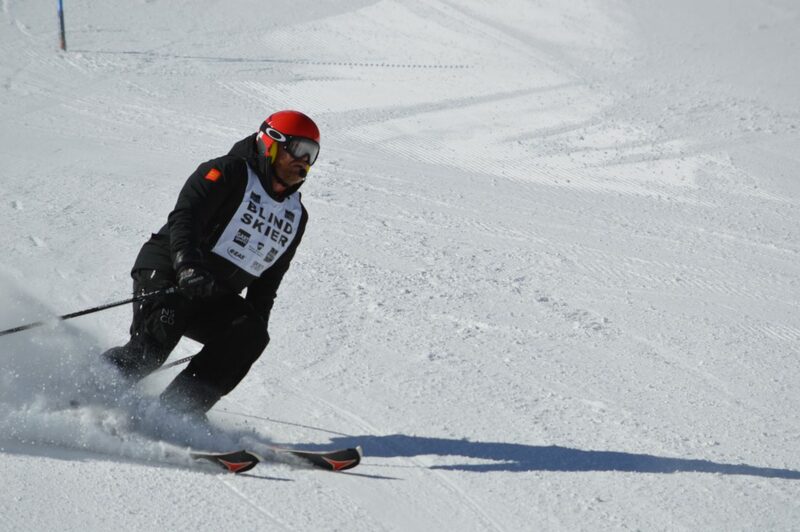 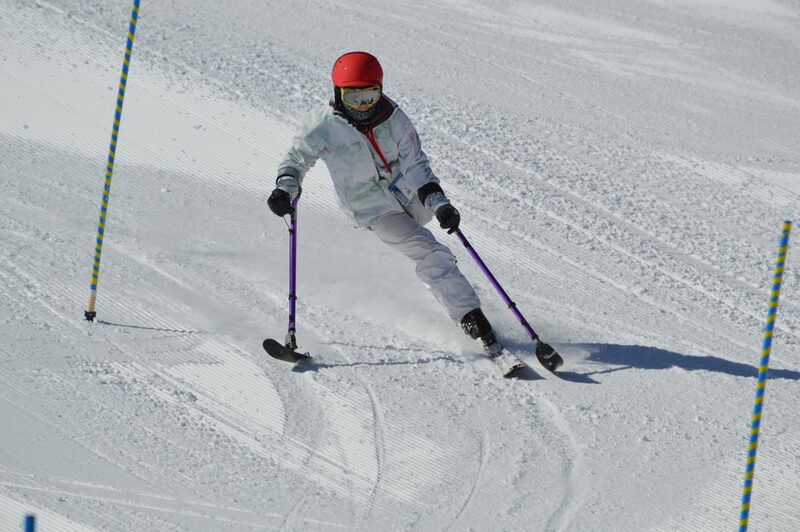 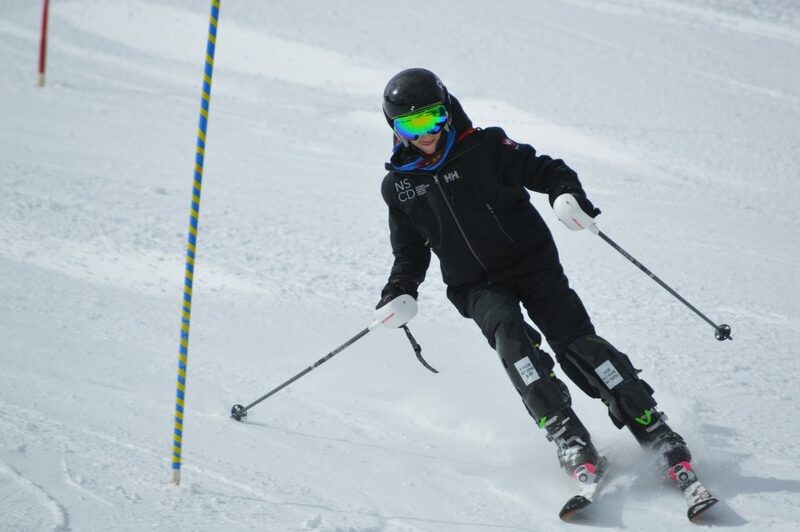 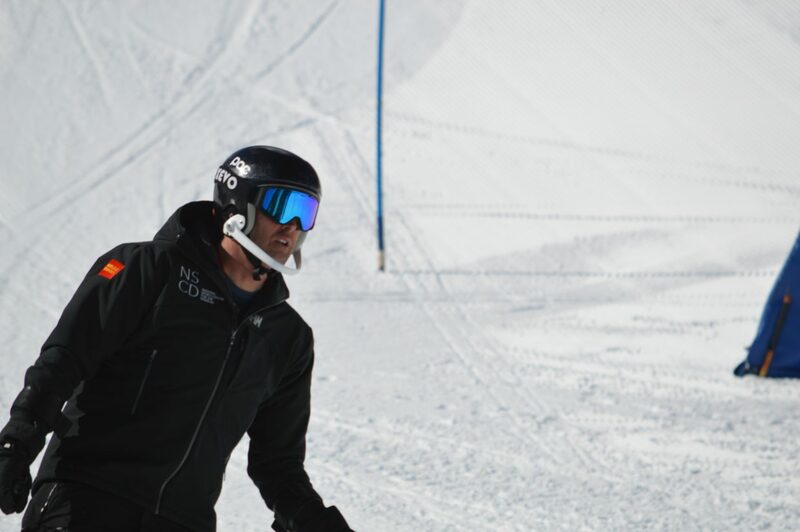 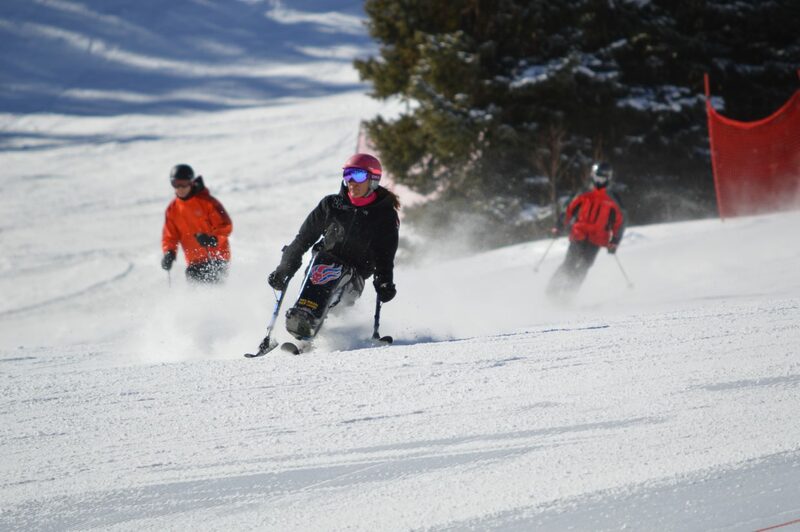 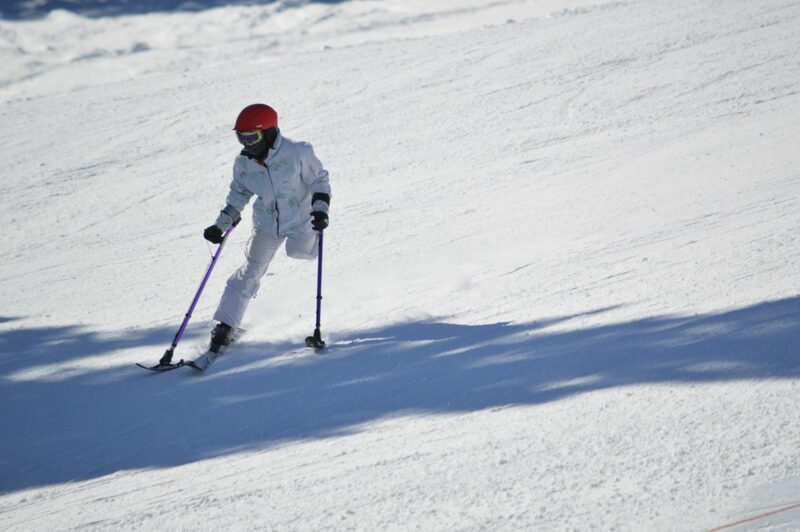 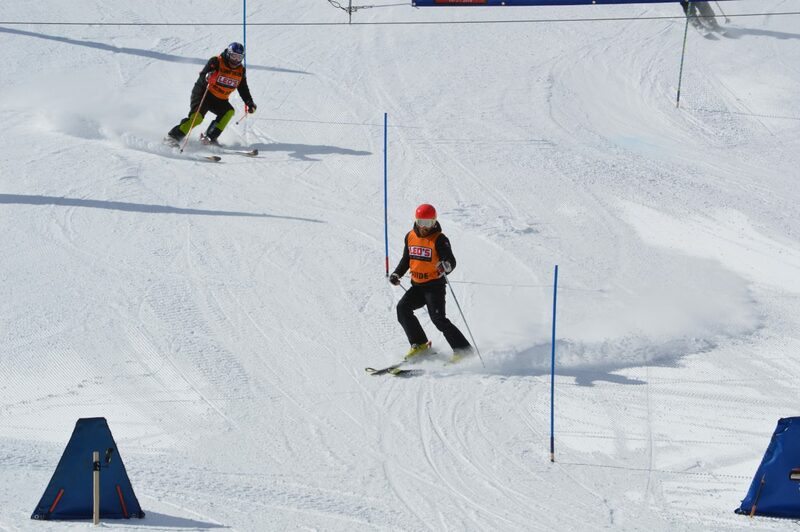 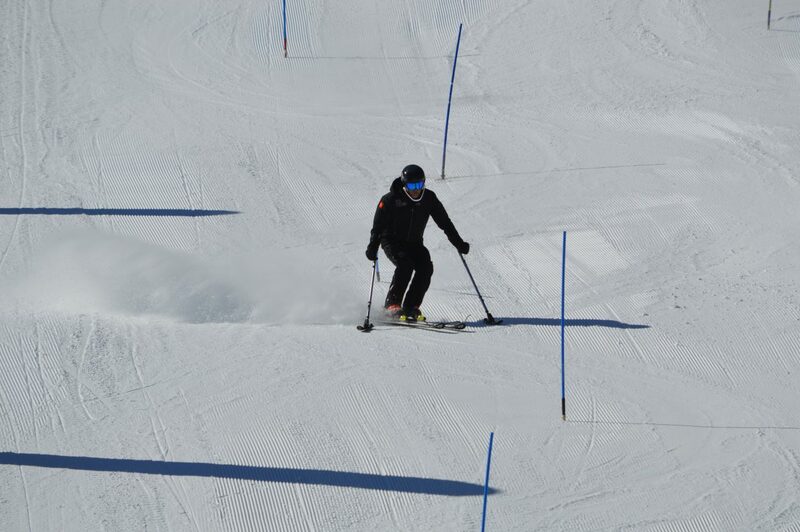 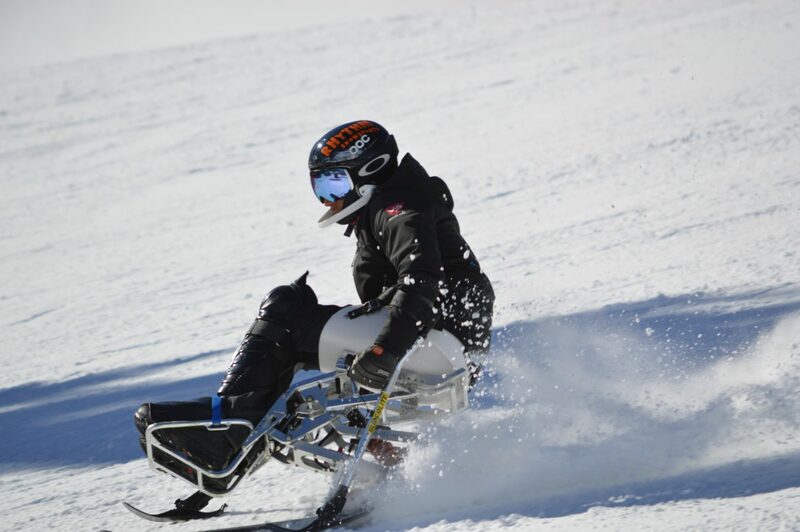 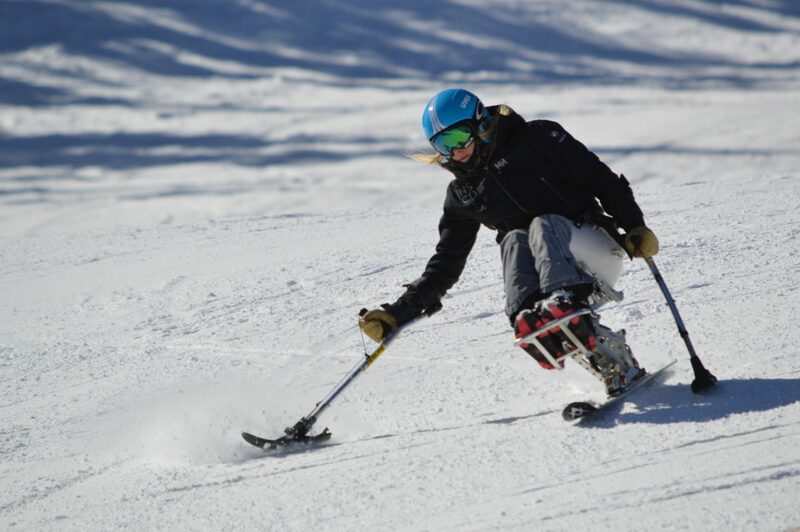 A blind skier follows his guide down the slalom course. 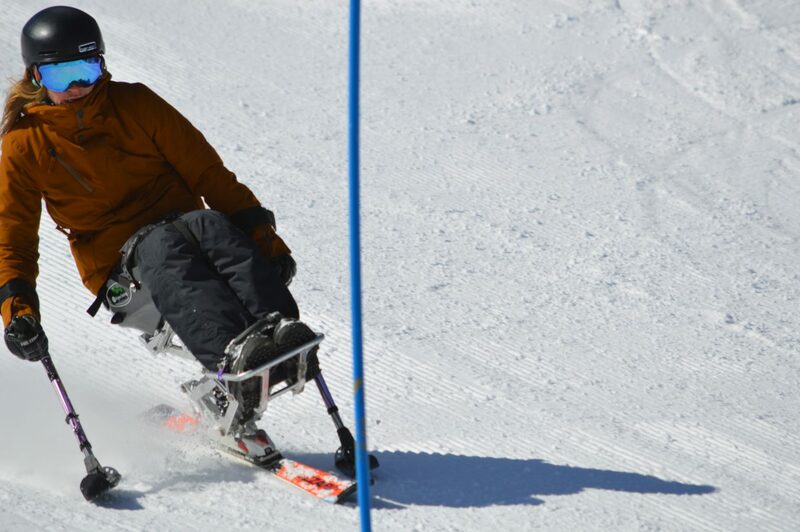 A myriad of disabled athletes came out to show off their moves. 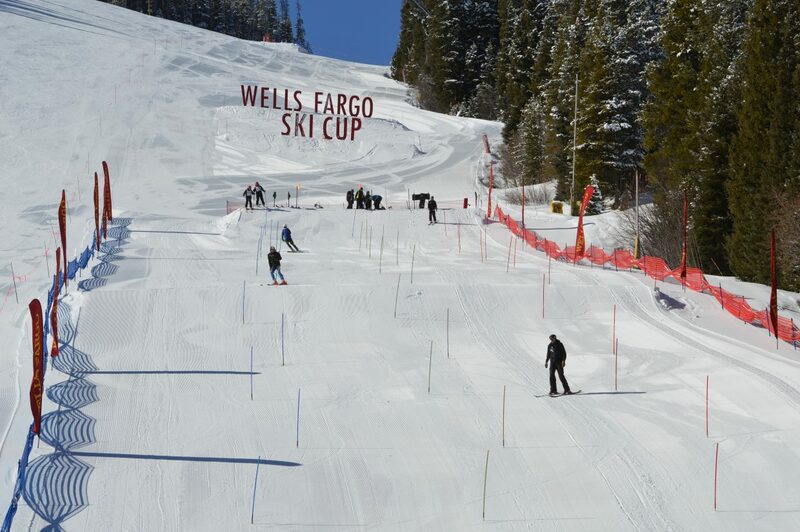 Winter Park Resort was packed for the first day of the 43rd Annual Wells Fargo Cup on Friday, Feb. 23. 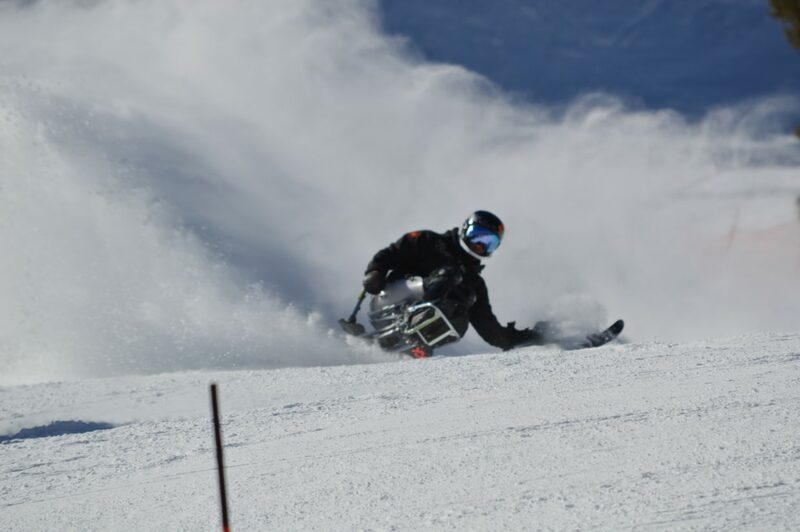 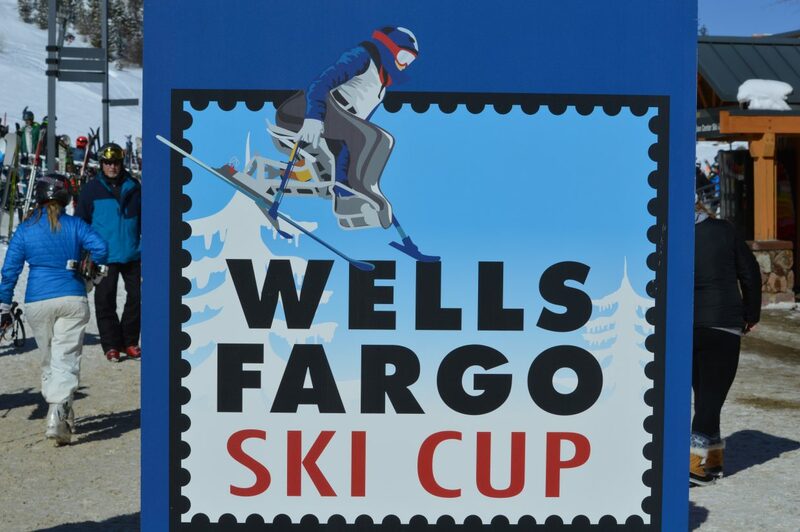 The 43rd Annual Wells Fargo Ski Cup kicked off Friday at Winter Park Resort. 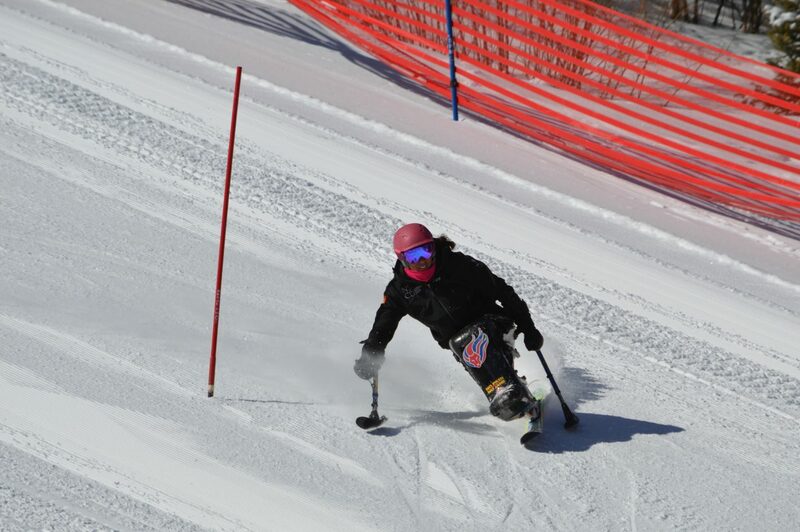 The event serves as the year’s biggest fundraiser for the National Sports Center for the Disabled, raising over $250,000 last year. 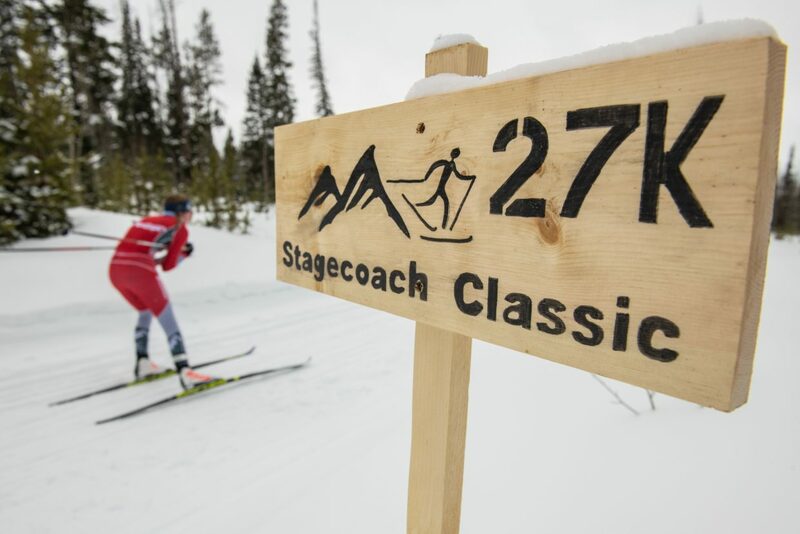 Day one is relatively mild compared to what Saturday and Sunday will bring. 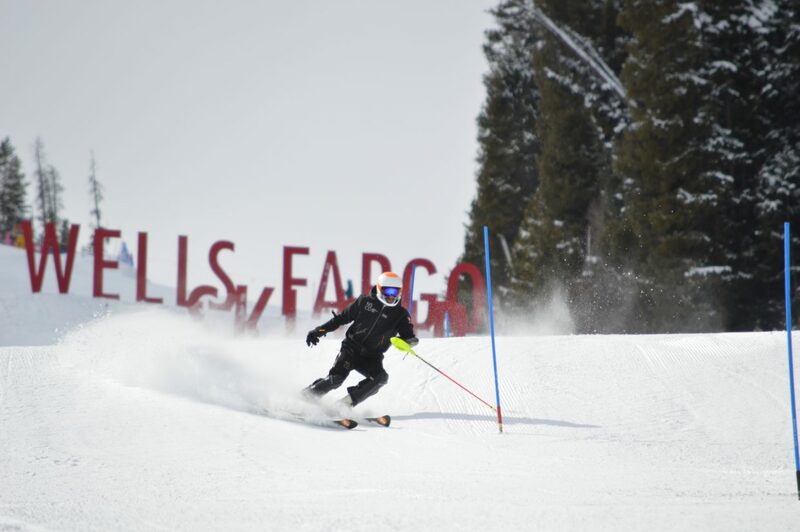 Contestants in the event’s Corporate Challenge got in their qualifying runs today in anticipation of the race on Saturday. 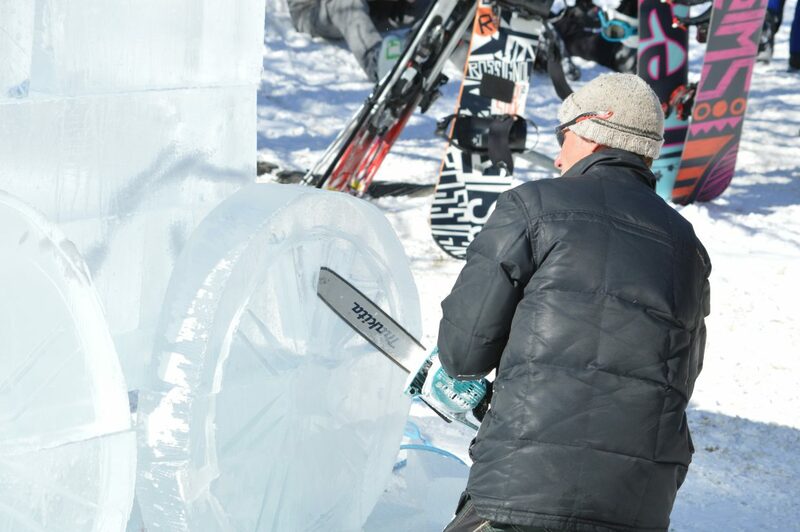 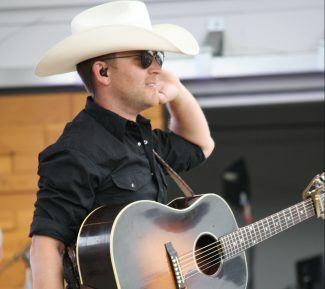 The event also features a hospitality tent, ice sculpting, silent auction and more.